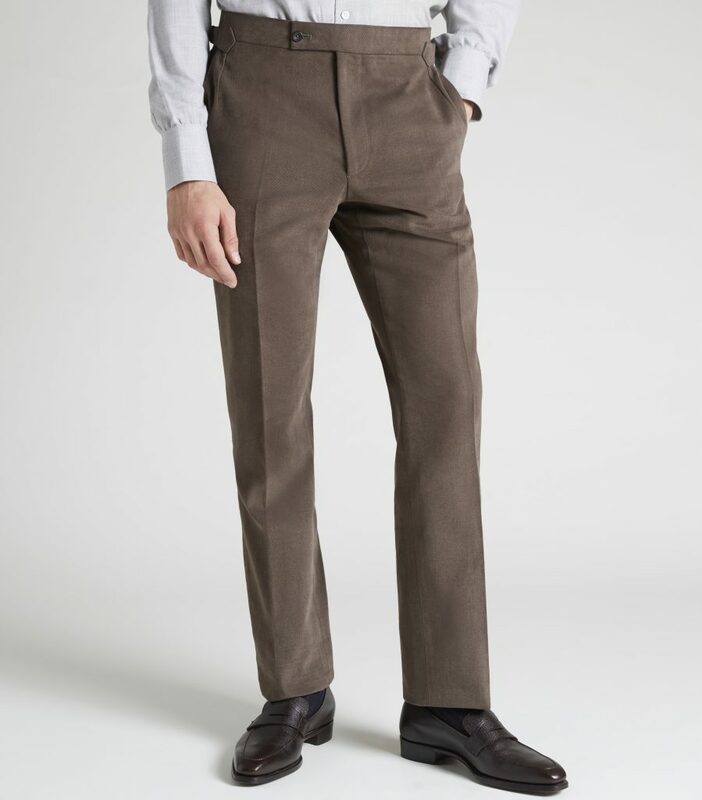 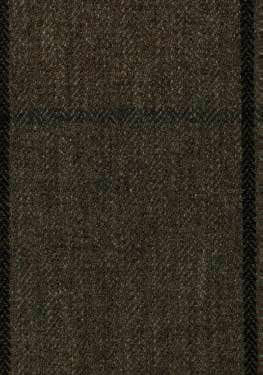 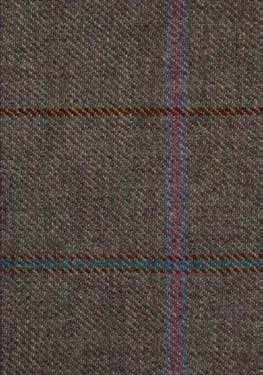 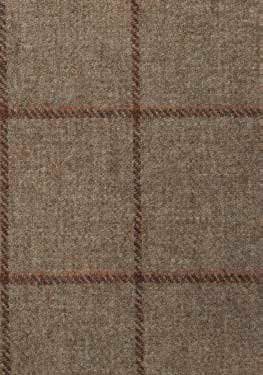 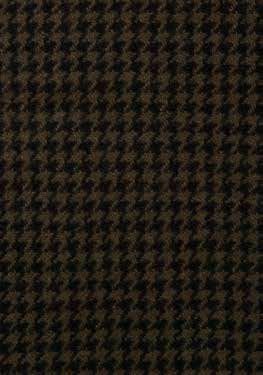 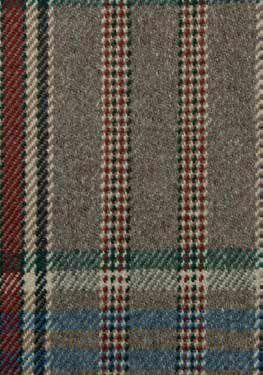 For more than a century Huntsman has created distinctive tweed collections known for their bold checks and rich, earthy tones. 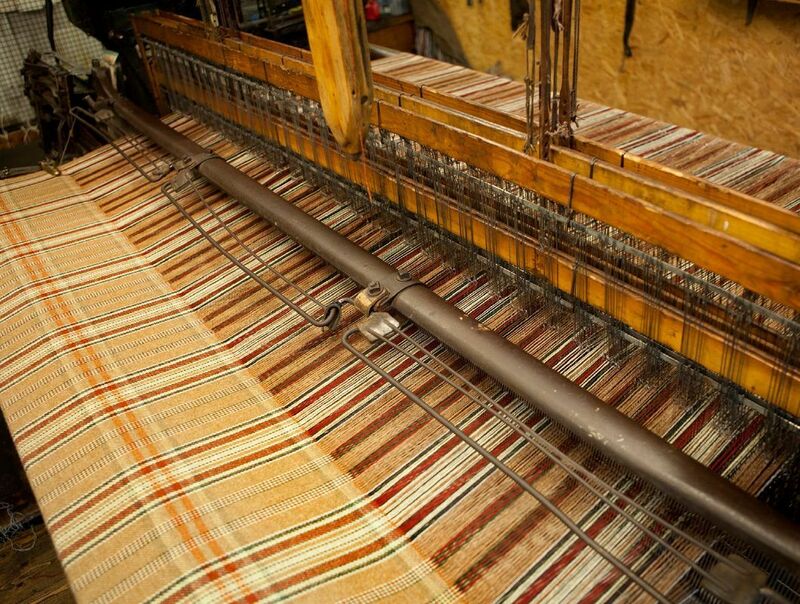 Tradition is only meaningful if it can inspire new ideas and new creations. 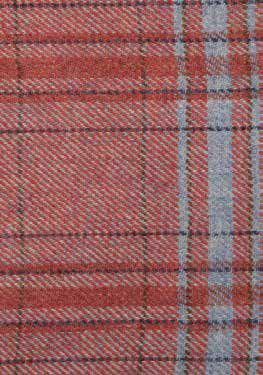 And so it has been at Huntsman, with its collection of house tweeds, evolving to capture the spirit and mood of style through the decades. 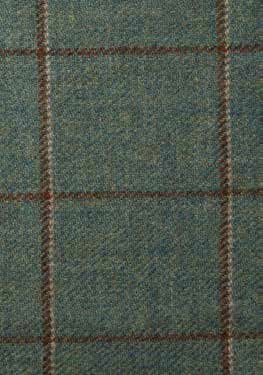 Produced in limited amounts, wearers speak of belonging to an exclusive club, recognising fellow members from a hundred paces. 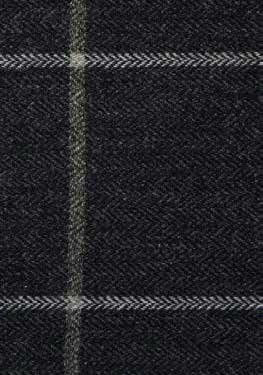 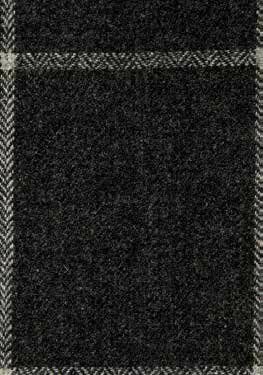 Most of these tweeds are woven at one of the world’s oldest mills, on the Isle of Islay in Scotland. 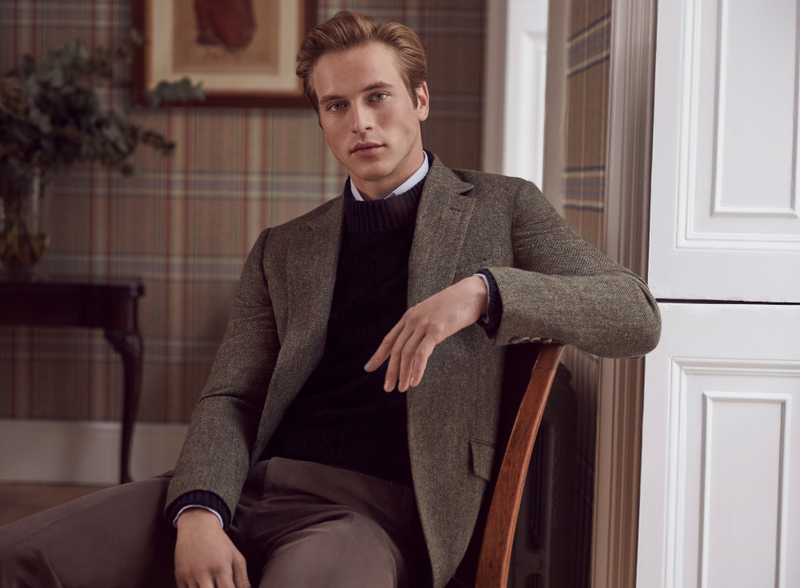 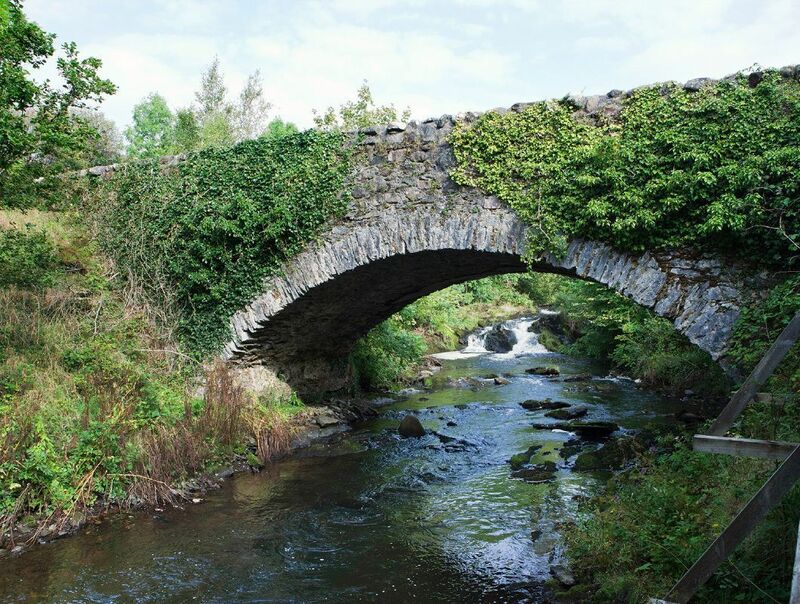 Using traditional looms, local spring water and raw woollen yarn, the mill creates cloths of unrivalled quality and character. 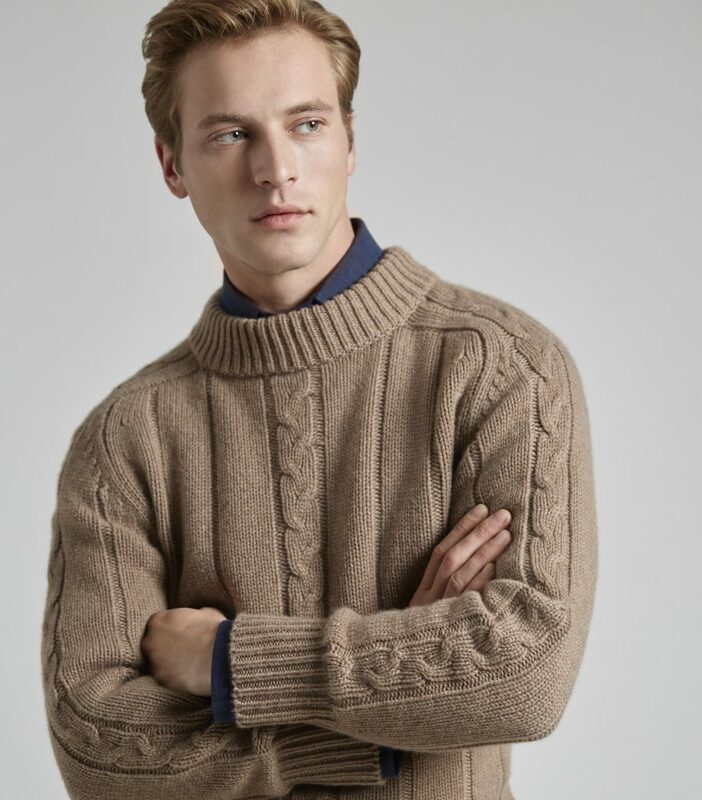 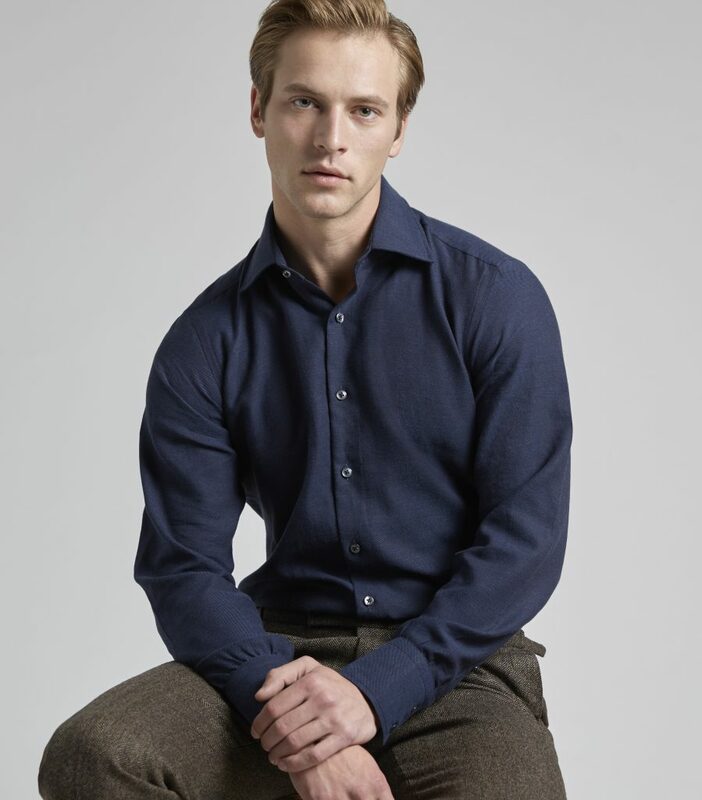 Working with its owners, Sheila and Gordon Covell, Huntsman now produces a signature collection every 18-24 months. 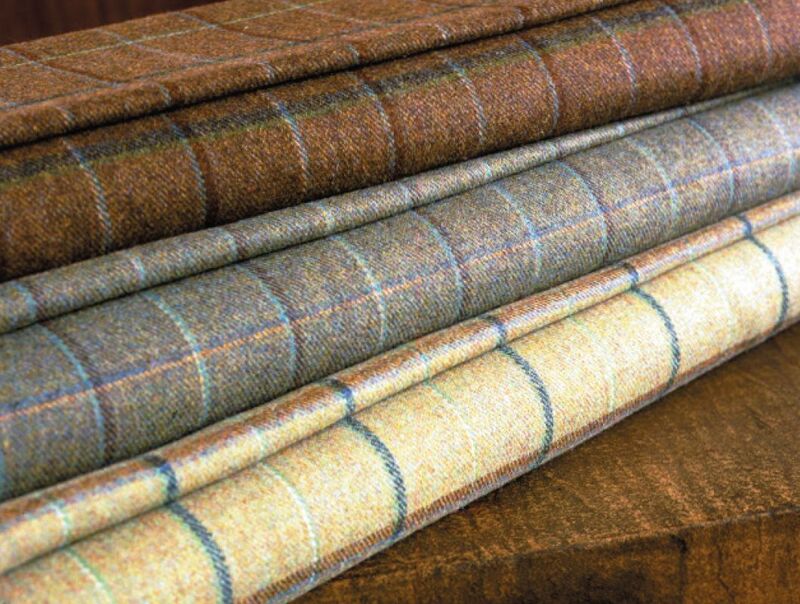 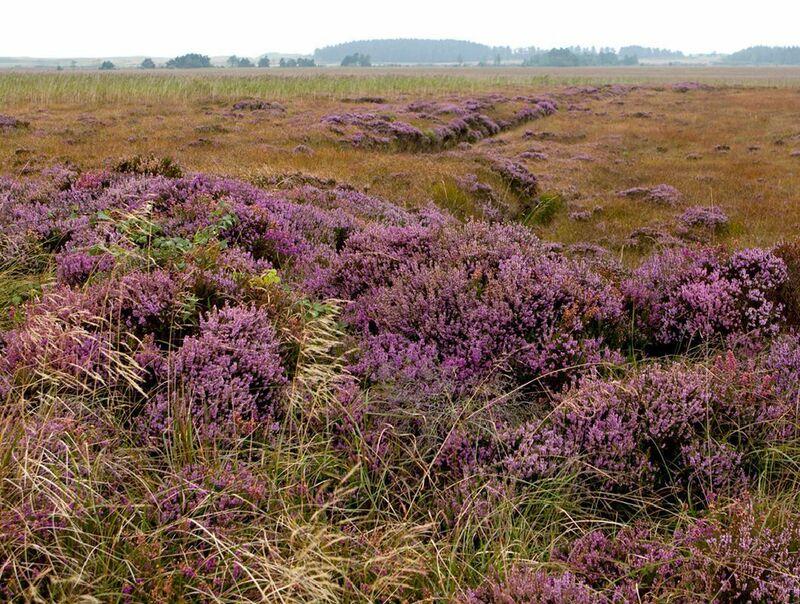 By tradition, tweeds were inspired by the colours of the local area: oranges and browns, purples and greys, providing camouflage for hunters of deer, grouse and hare. 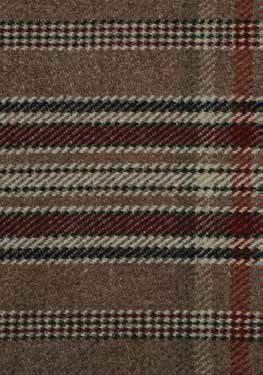 We retain these classic ground shades but bring the tweeds up to date by introducing strikingly dynamic over checks that are well-suited to the modern tailored wardrobe. 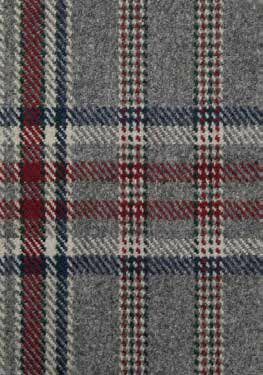 Records dating back decades provide the opportunity to revisit vintage designs. 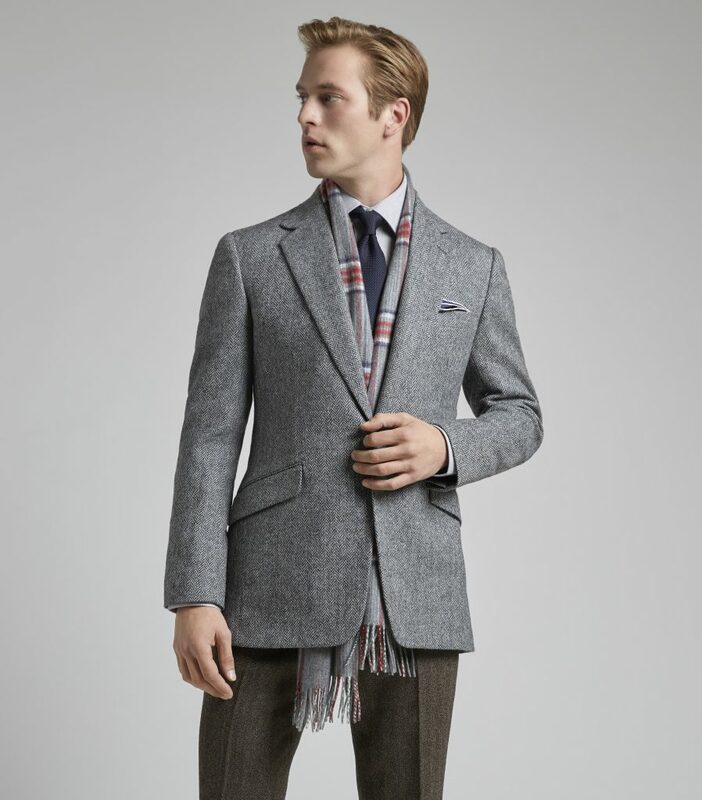 In 2014 we produced a collection inspired by our great patron Gregory Peck. 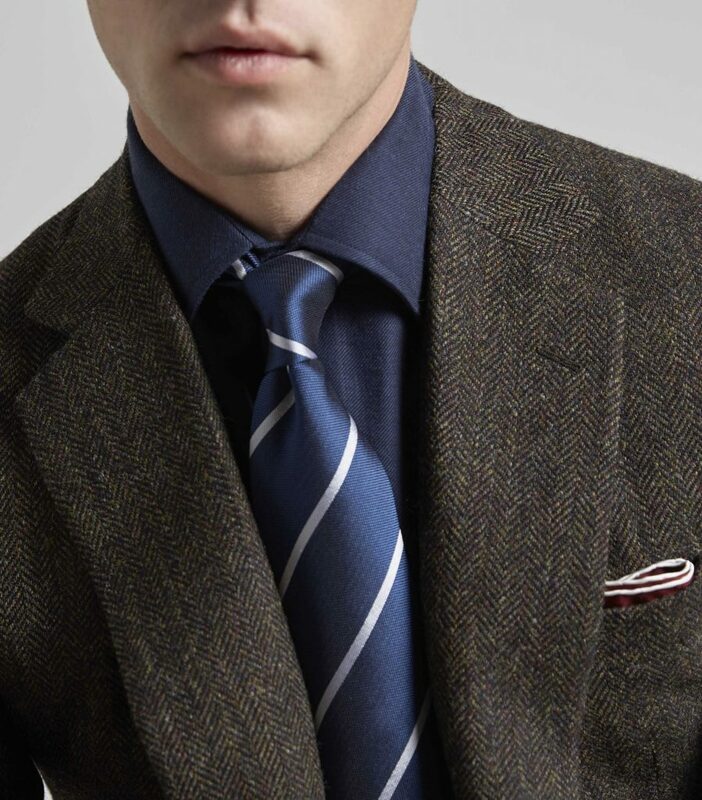 Discovering a striking sports coat from 1961 in the family archive, we recreated the cloth, enlarging its design, giving it a softer, more contemporary finish. 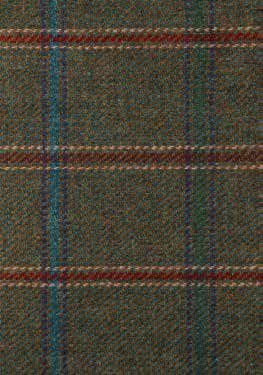 Clients commission tweeds to tell their story too, with colours representing members of their family and checks connecting them to the land of their past. 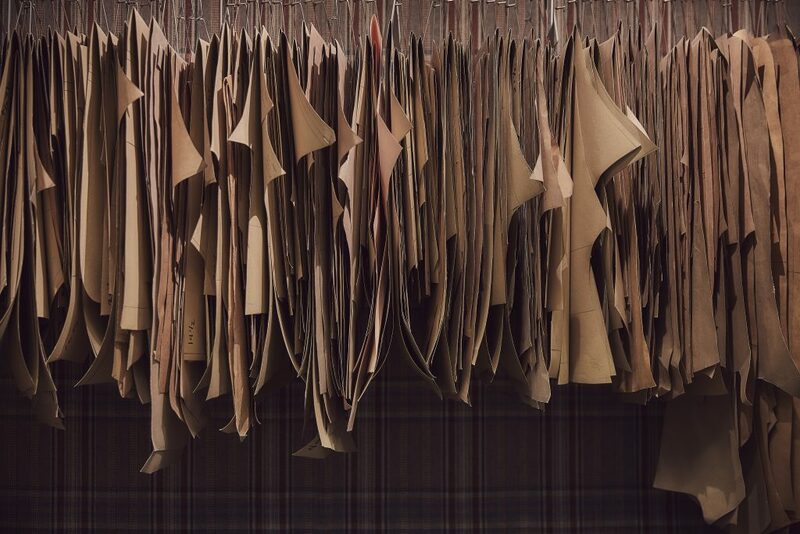 Every new design writes a new chapter in our shared histories.